For a recent live session on the Jo Whiley Show for BBC Radio 1, Jonsi threw in a cover of MGMT‘s ‘Time To Pretend‘. This stripped down piano version differs greatly from the original dancy version, but its a nice way to start off the week. Stream the whole session/interview here (along with a performance of ‘Go Do’). Speaking of MGMT, check out their new record either by heading to their homepage or clicking on the album cover on the right side of this site to stream their new album ‘Congratulations’ on NPR. 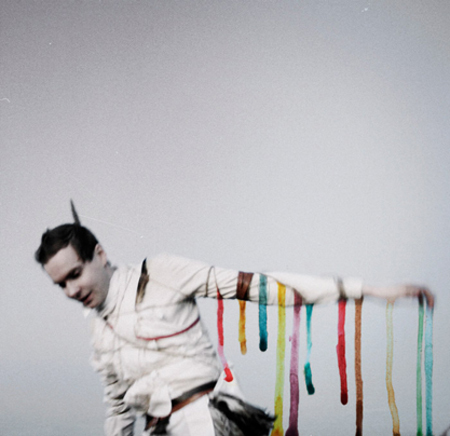 Sigur Ros frontman Jonsi has given us more new music from his upcoming releases, a song called Go Do (in the video below) from a EP with same name out in March. The full-length solo debut comes out in April, right around when Jonsi will be doing his North American tour, dates below. Looking forward to it.